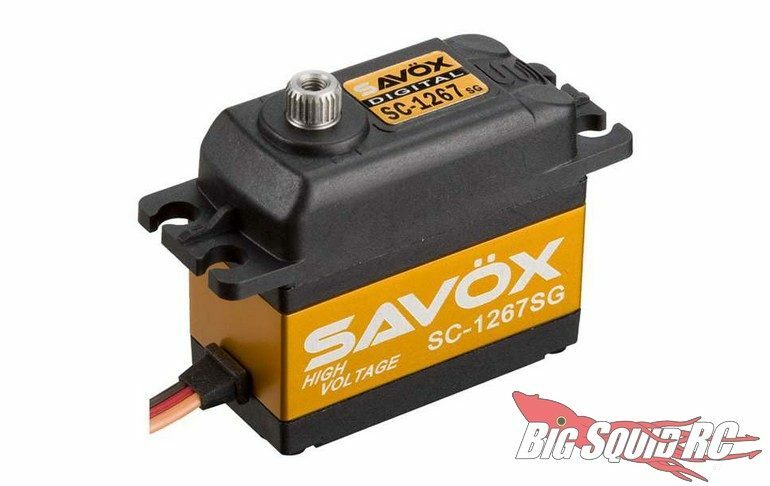 Rare Savox Servo Sale Going On Now « Big Squid RC – RC Car and Truck News, Reviews, Videos, and More! Savox servos is having a sale? That’s right folks, now through April 16th (only a few days left!) you can Save 15% on your next Savox servo. Savox servos are well known for their great mix of performance and affordability, from small cars to big ones, Savox has a servo for you. How do you save 15%? It couldn’t be simpler, just enter the code “Save15FB” at checkout on the Savox USA website. Want more information and the finer details? If so, hit This Link to make the jump over to the Savox website. You can read more Savox News right here on BigSquidRC.